Facebook Ads has a rule that says no more than 20% of an ad image can contain text. 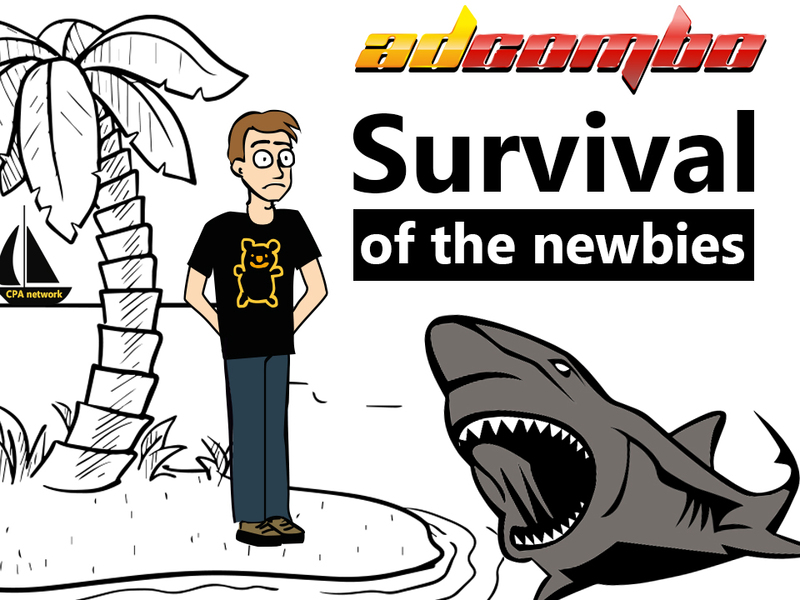 It makes the process of making ads much harder but there is a secret how to avoid this rule. And this is our today’s topic. 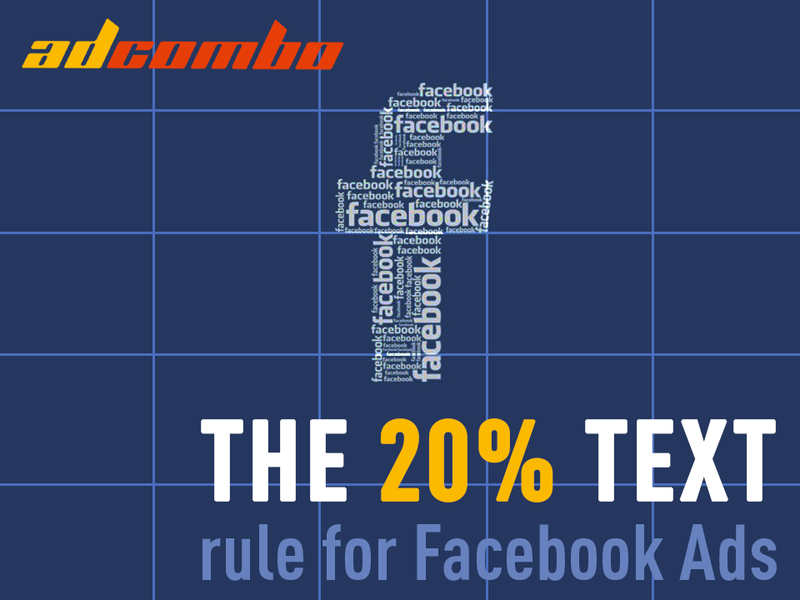 Stick to our Facebook 20% text life-hacks and you won’t have problems getting your Facebook Ad Campaigns approved. Back to good old days Facebook helped us and told what text should be deleted. Now it got complicated. You are just being told that your ad is not allowed because of “20$ text rule” and the coverage of the target audience will be lower. No tips, no help, just the fact of violation of the rule. Sometimes you just add a couple of words to your pic and Facebook says that it’s not permitted to show. The secret to getting your images approved is to play within the lines – literally – by using a 5-by-5 grid template to construct your ad images. Facebook splits up images into segments, users just don’t see it. There are cases in which even the image that has almost no text is not allowed. The problem is that your text may cross not just one but a couple of segments and Facebook thinks it takes more place than it actually does. 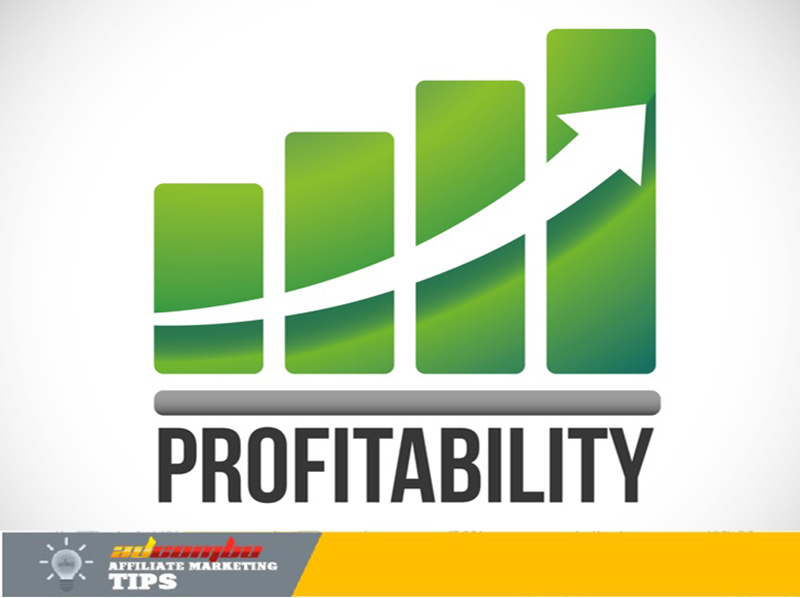 In most cases, you don’t need to reduce the quantity of your text. Make a greed of the image, similar to the one that Facebook uses. You only get 5 spaces (20% of the possible 25 segments), so use them wisely. We take a pic and put a phrase on it. Facebook says it breaks the text rule. Don’t get upset, there’s a way out. Split your image into 25 segments. You can see that your text takes 8 segments and 3 another for a bit. But Facebook counts it as 11 so this is the reason. Move your text a bit higher and now it takes just 8 segments. If you reduce the distance between the words, it may take even 7 segments. What does Facebook say now? That’s it! It just can’t be easier. By the way, we have found examples of the best templates for your banner text. It really helps a lot!